If you are looking to install a gas heater in your garage then you will need a professionally installed gas line. 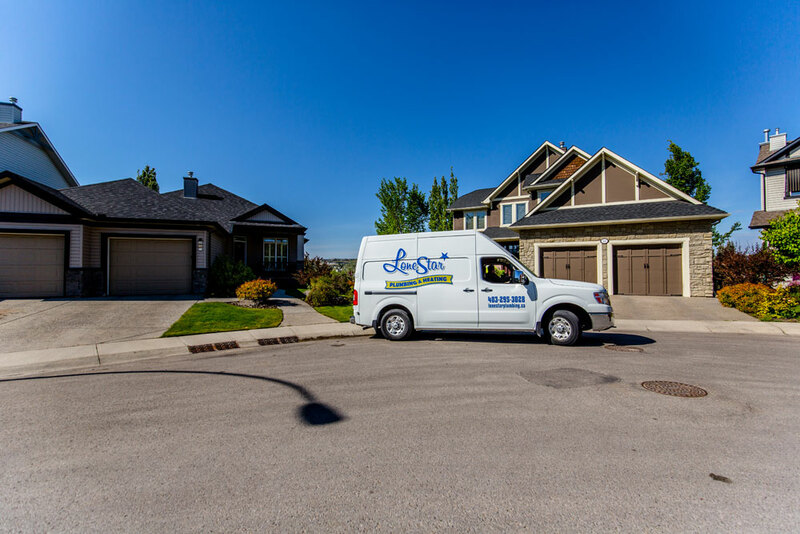 The professional and licensed Calgary gas fitters at Lone Star Plumbing and Heating have an exceptional amount of experience installing secondary gas lines. Our gas fitters will be able to instruct you as to the best place to install the gas line to your garage and have it installed quickly and safely. Our Calgary gas fitters will work closely with you to install a gas line that works for you and your property and also works within your budget. Why would you want to run a secondary gas line to your garage? What are the advantages of installing a gas heater in your garage? Installing a natural gas heater in your garage is by far the most economical way to heat your garage. By installing a gas line to your garage you are also making the large variety of different types of gas heaters available to you. Gas heaters come in many different styles and sizes. Natural gas gives you the option of installing anything from a larger infrared heaters that works off the principal of radiation which is perfect for being located over a workbench; or you can install a fan assisted unit heater which is typically located in the corner of the garage which works off the principal of convection, the choice is yours once you make the move to natural gas. If you have decided that a gas heater is the way you want to heat your garage during the winter, then choose the expert gas fitters at Lone Star Plumbing and heating to install your garage gas line. We are ready to provide you with a quote and help you with any questions that you may have about garage gas line installation. For more information please call us at (403) 295-3028.